CURRENTLY READING Coca-Cola’s Workout Calculator: Useful Tool or Corporate Sneak? Greatist Op-Eds analyze what's making headlines in fitness, health, and happiness. The thoughts expressed here are the author's and don't necessarily reflect Greatist's outlook. When it comes to promoting healthy, active lifestyles, the world’s largest food and beverage producers don’t always seem like ideal candidates for enacting positive change. Soft drink giants are perhaps the unlikeliest advocates of all, having made billions off high-sugar beverages marketed to some of the world’s most health-vulnerable populations — especially kids. 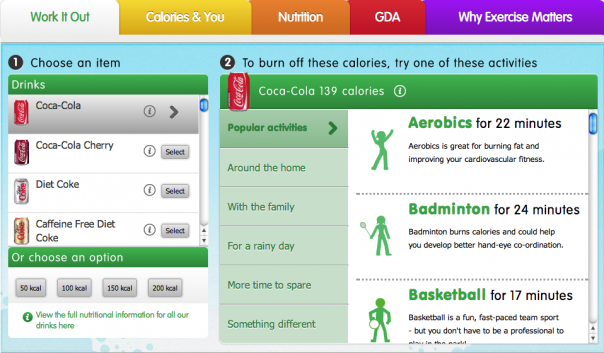 Yet Coca-Cola recently launched a web-app meant to appeal to the health nut inside all of us. The Work It Out calorie calculator tells users how long they'll need to exercise to burn off popular Coke products such as Cherry Coke, Diet Coke, and plain old Coca-Cola. The peppy interface includes activities from badminton to vacuuming along with suggested times (apparently 30 minutes of "Walking Easy" will burn off a Coke). Alongside the calculator — developed with the help of English physiologist Dr. Greg Whyte — are general info pages regarding calories, nutrition, the importance of exercise, and a small FAQ addressing questions such as “Do Coca-Cola’s drinks contribute to obesity?” Aside from encouraging healthy behaviors, the Work It Out calculator also puts the company's low-cal options in the limelight: drinking a Coke Zero, for example, requires zero minutes of exercise to burn of its "zero" calories. While it’s easy to commend Coca-Cola for stepping out of its comfort zone and at least suggesting its drinks are best in moderation, the message feels out of place. The punishment-reward dynamic ("have a drink, go exercise") can come across as stressful to users, not motivating. Rather, these beverages should be seen as treats in moderation; part of a lifestyle that prioritizes healthy eating and activity as cornerstones, not as quick fixes to make up for our soda “mistakes.” Moreover, the calculator overlooks the potential health concerns of consuming large volumes of any soft drink, sugared or otherwise. This isn’t to say Coca-Cola’s intentions are bad. 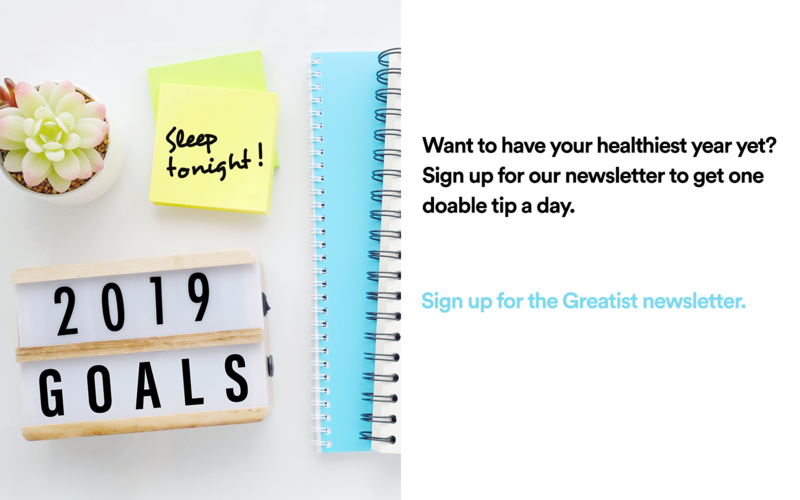 The calculator spotlights health and wellness for an audience that might not otherwise consider what they're drinking. In addition, the company continues to fund a range of philanthropic efforts outside the health sphere. (Full disclosure: I received a Coca-Cola Scholarship for community service in high school and had nothing but good experiences with the program.) 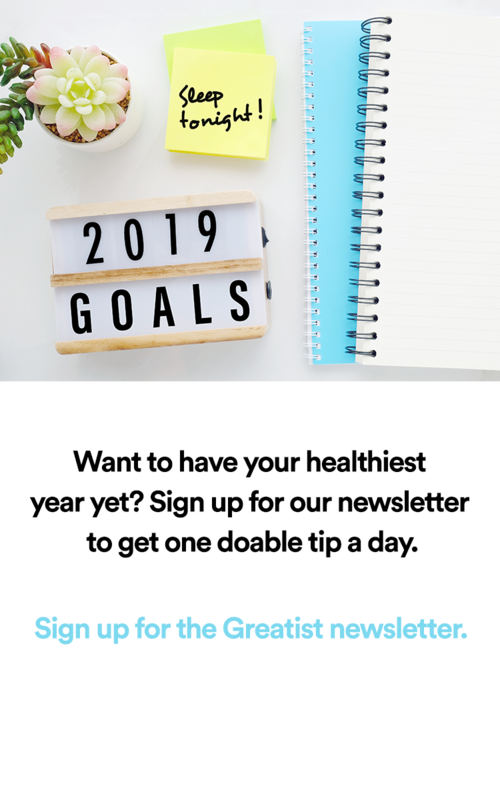 Unfortunately, the Work It Out calculator is an instance where a company's sense of responsibility has resulted in a project that, when not being promotional, supports the view that healthy behavior is a punishment for indulging. Coke can be imbibed in moderation, and the calorie counter is a step in the right direction when it comes to company responsibility. But by simultaneously implying its product doesn’t contribute directly to obesity and suggesting consumers need to hit the trails as soon as they put down a glass, Coca-Cola's site is sending a mixed message. I’ll just take water, please. Is Coca-Cola fulfilling their corporate responsibility, or are they off the mark? Tell us in the comments below and find the author at @d_tao.